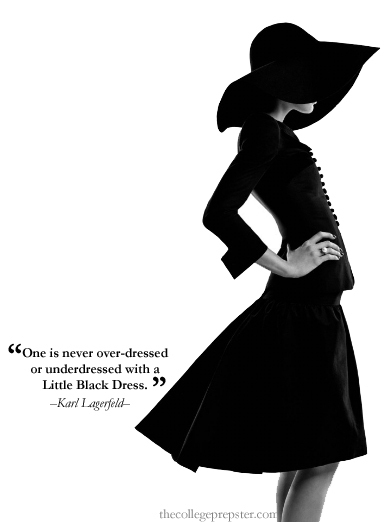 The LBD or ‘little black dress’ is a term often used by magazines and while the ‘little’ part is not as essential a feature in the Irish woman’s wardrobe, we are all fans of a flattering black dress. 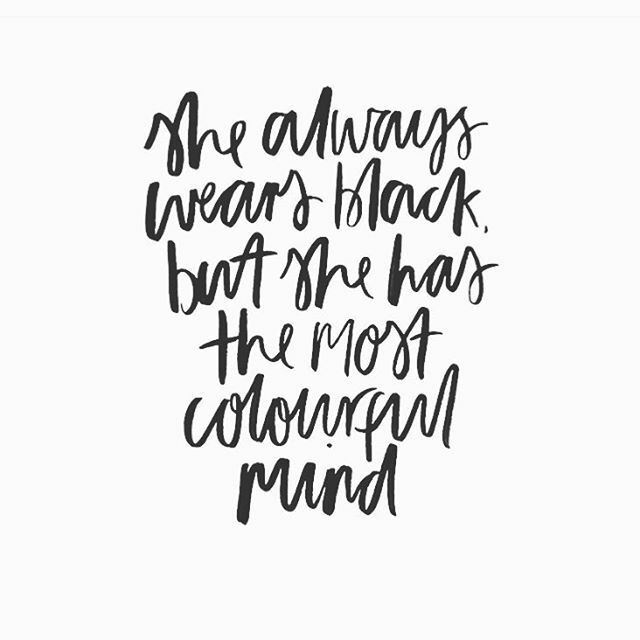 Anyone that knows me personally will know that I’m a fan of black in general! So, even though it is almost spring, I have picked five black dresses that will see you through the year and various events, all under €60 – I hope you find one you like.